Did you catch our LIVE announcement on Facebook? We missed out last year but are so excited to announce our first Guest of Honour for CONsole Room 2019, NEVE MCINTOSH! Now’s your chance to meet the third member of the Paternoster Gang right here in Minnesota! Neve has played many roles on the big and small screens as well as the stage. 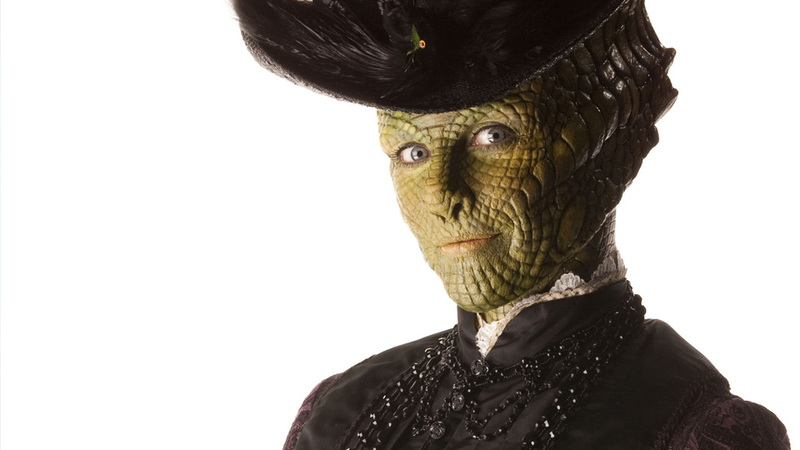 But, to us Whovians, she’s perhaps best known as our favorite Silurian detective from the Paternoster Gang, Madame Vastra. We are so excited to welcome Neve for the first time to CONsole Room 2019 and to Minnesota. Want to know more about our Guest? Read her full bio on our Guests page. Miss the LIVE announcement? You can watch the video below! Welcome Dan Starkey to CONsole Room 2018! For the glory of the Sontaran empire! We are thrilled to officially announce our second Guest of Honour for CONsole Room 2018, DAN STARKEY! 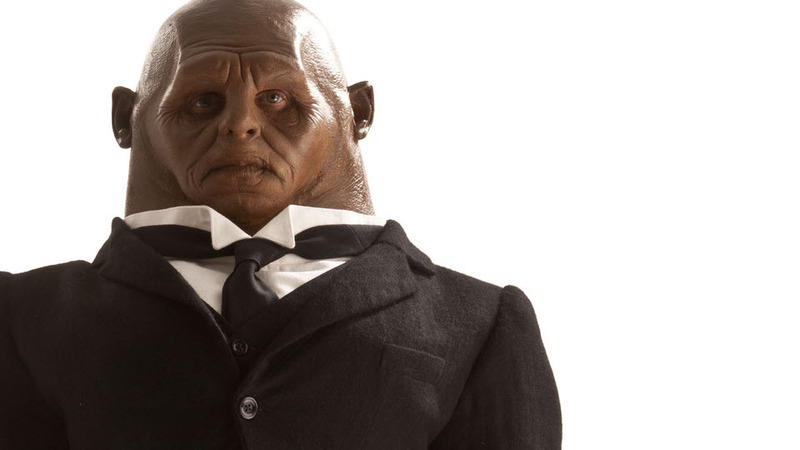 Dan has worked extensively in theatre, TV, and audio, but is best known to Doctor Who fans as lovable Sontaran Strax. He has also played the majority of the Sontaran race on screen and on audio for Big Finish Productions. We are so excited to welcome Dan to our convention! Want to know more about our Guest? Read his full bio on our Guests page. Welcome Gary Russell to CONsole Room 2017! We are pleased to announce that Gary Russell will be joining us as a Guest of Honour at CONsole Room 2017! 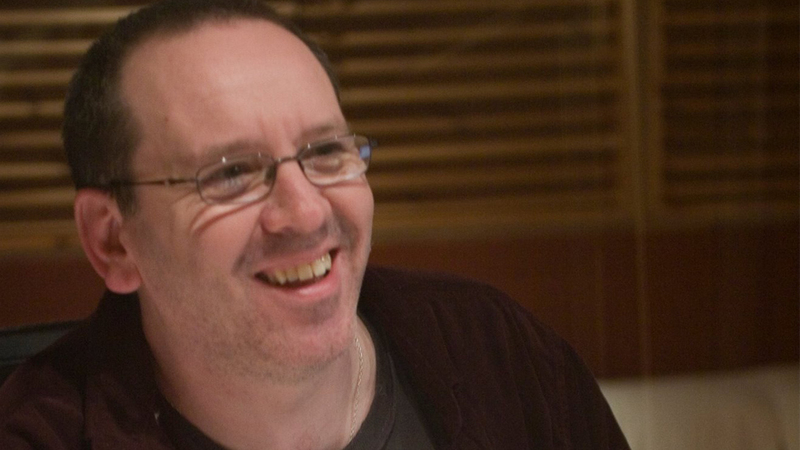 From writing to editing to producing and beyond, Gary Russell has taken on many roles in the Whoniverse. He has written a hefty amount of both fiction and nonfiction prose in or pertaining to Doctor Who, served as a Script Editor for Doctor Who, Torchwood, and The Sarah Jane Adventures, as well as produced and directed a number of Doctor Who animation and game projects. In 1997, Gary also helped establish Big Finish Productions Ltd. for which he served as Executive Producer for eight years. Read Gary’s full bio at the Guest page and stay tuned for more updates!